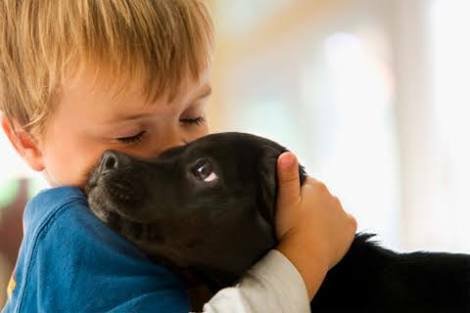 Dog lover or not, you would have long been familiar with the saying that suggests a dog is a man’s best friend. 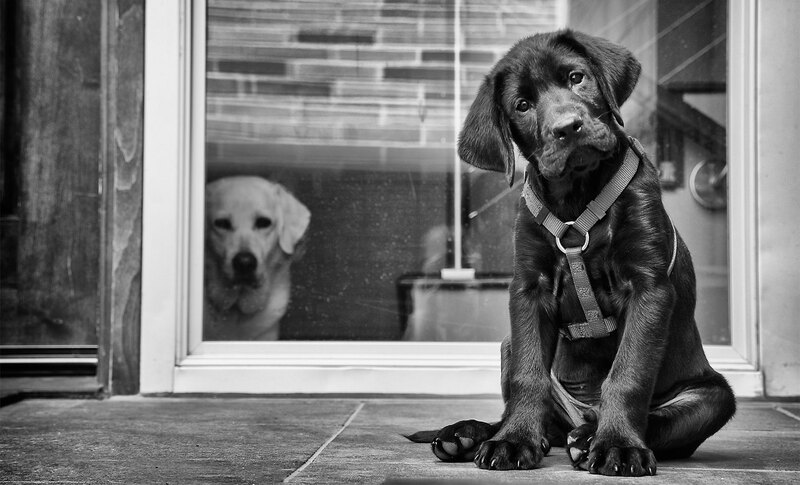 Well, here is something new: dogs can feel jealousy just like you do as well. A 2014 study indicates that dogs are capable of exhibiting jealous behaviours when their respective owners ignore them and show preference or affection towards robotic stuffed dogs. In the experiment, the subjects had manifested jealous behaviours every time their respective owners gave special attention to the stuffed dogs. They exhibited less of these behaviours every time their respective owners gave the same attention to other things. It is safe to say then that dogs feel jealous about not being favoured over another. Generally, the study goes to prove as well that dogs are really good social observers. As evident from the experiment, dogs and their actions are highly motivated by their social relationships, particularly that of with their respective owners. This is somehow similar to a previous study involving infants. It has also been proven that infants exhibit jealousy when their mothers show affection for other infants. It is relatively noted then, that jealousy is possibly an innate emotion among all animals motivated and/or triggered by a couple of similar factors. 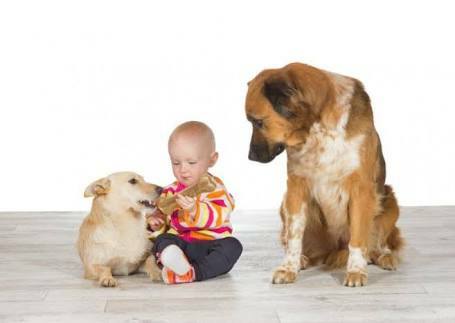 The next time you show affection for other dogs or animals, make sure that you do not do it in front of your own pet! You might just get some attitude or worse, bitten! Joking aside though, see to it that you always make your dog feel loved and secure; whether they can be jealous or not, it is important to always remind them of their worth in your life. Like humans, dogs can really be sensitive at times — you do not want to break their little hearts.